Every so often I receive a parcel in the post that is full of gorgeous little treats to test out and review for the blog. I am such a beauty junkie that I love testing out new things. 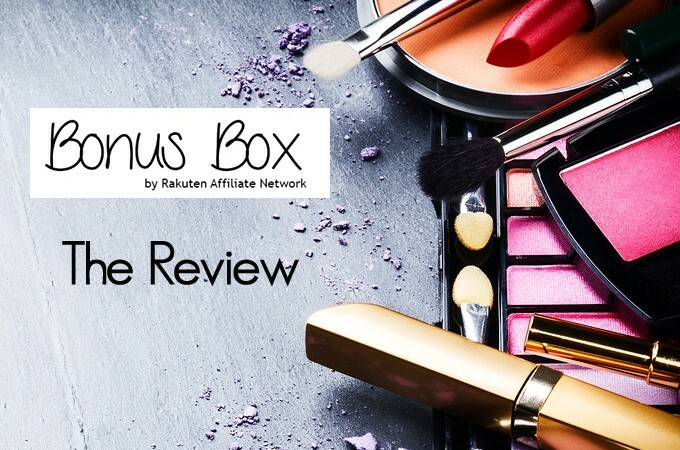 I have a few brand staples that I am loyal too but when it comes to new beauties to review I am up for it. Rakuten Affiliate Network sent me a fabulous Bonus Box, something that they do for fifty of their publishers who are part of their network. You see Rakuten Affiliate Network allows me to write great content but also get reimbursed a little for my time by affiliate links and commission on sales. If I am showing you the best in fashion and beauty then the fabulous brands I work with reward me. It’s a win win situation. So onto the Bonus Box. Well in the name of research I have spent the majority of the morning with charcoal covering either my face or my body… here’s what’s in the box and what I love about it. It seems that charcoal clay is THE latest big thing in beauty. 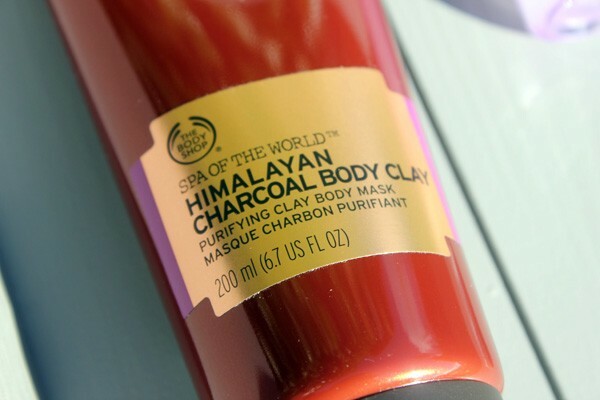 This purifying clay body mask is a treat. It’s not often that you get a mask for your body, your face meanwhile gets all the luxury. So take some time out to try this product and indulge a little. It’s perfect as we head into winter, I will be using this a lot. Charcoal powder is an ancient Asian beauty secret that is proven to draw out impurities form the skin, it’s also been used traditionally to draw out tensions from the mind too and is very de-stressing and calming. That might just be the indulgence of spreading this over your body and allowing it to dry and act over ten minutes. I recommend standing in the bathroom (make sure its warm), close your eyes and practice a little meditation whilst it dries, then simply have a hot shower and rinse it away. 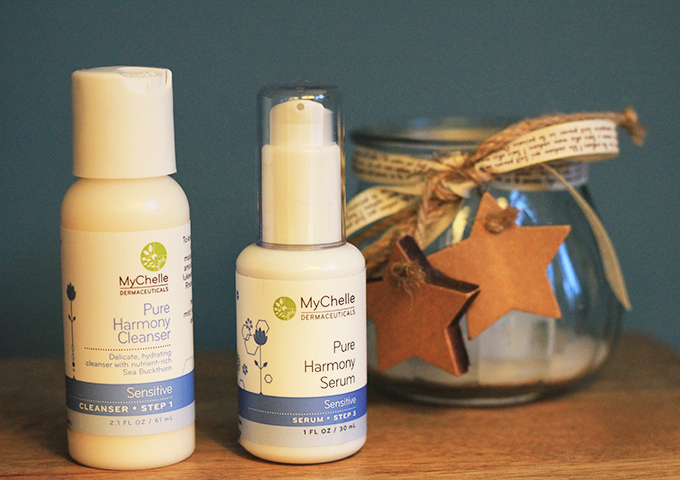 I tested it on my hand and it was a very soothing and hydrating. I can’t wait to test it out properly on a lazy sunday afternoon. 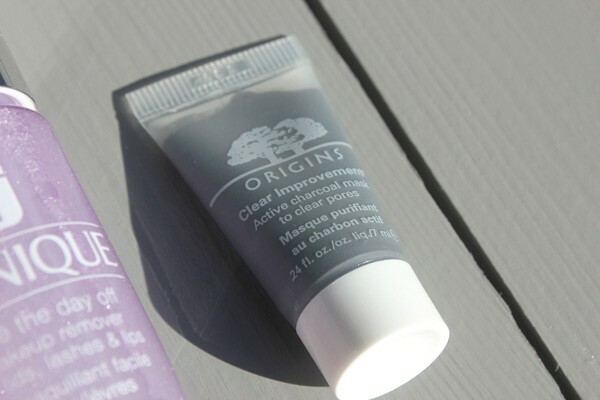 Whilst we’re on the charcoal bandwagon, this active charcoal mask aims to clear pores. 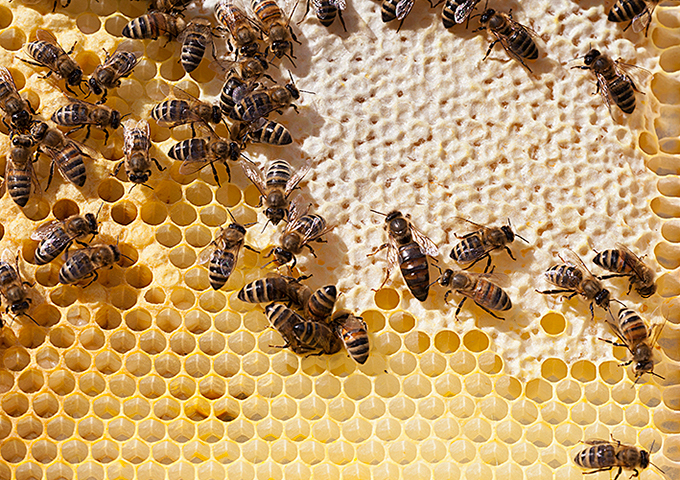 Once you’ve opened the pores with a warm towel, apply a thin layer of the mask and let it dry. I tried this on half of my face, hoping that no one rang the doorbell whilst I was wearing it. I’d read a few reviews on this product as I don’t normally need my pores clearing. It seems to get a pretty good response, especially from those with problem skin. 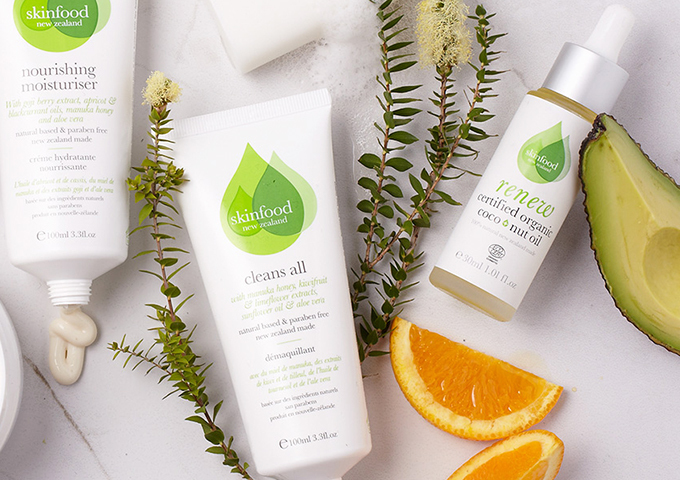 I have to admit my skin feels amazing, super soft, a little like I have just had a facial but only using natural products not chemicals. Now I need to apply it to the other side of my face to balance it out. I can’t say it’s done much for my pores but it is a nice mask to use every so often to really pep the skin up. I received just a tiny 2ml sample of this Smoothing Serum but I am now hooked. My skin looked and felt radiant immediately after application, when often with these kind of products you need to use it a few times to see results. So I am super pleased with the product. 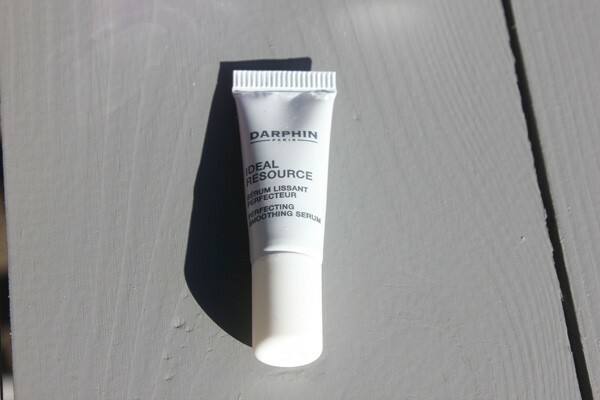 Darphin is well known for it’s Ideal Resource range and this serum is no exception. I really like the work it does on my delicate under eye area and I feel instantly revitalised with this little shot of serum. You have to try it to believe it but I think its a fantastic product. I am always after the perfect makeup remover, especially for my eye makeup. I’ve tried cream washes, makeup remover pads, facial washes, not much shifts my day old mascara. 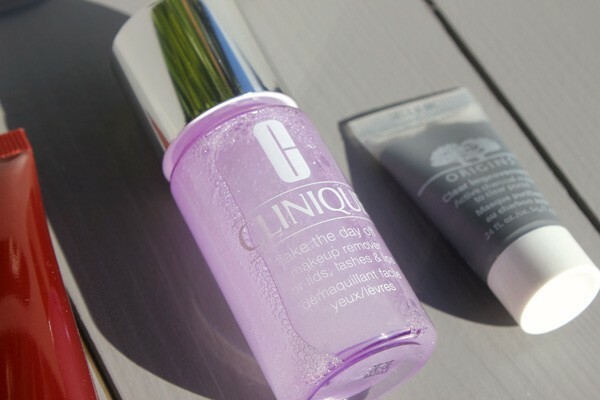 The take the day off makeup remover for lids, lashes and lips from Clinique is a winner. Using a cotton pad and a little of this silicone-in-water, dual-phase remover, my eye makeup comes off pretty easily. I don’t really use that many Clinique products but I know a lot of friends who swear by it. Maybe I’ve been missing out all these years! 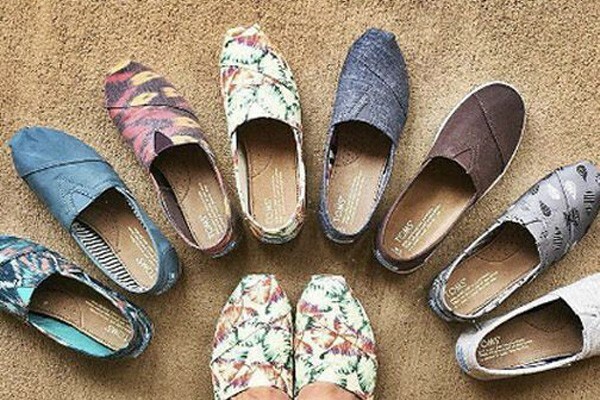 TOMS is such a popular footwear brand at the moment. They were all over New Zealand Fashion Week and I have had a pair that have kept me going for a while. Although there wasn’t a product to review in the Bonus Box I did get an awesome 25% off discount code for myself so that’s pretty good. What I love about TOMS as well as being great shows, is that for every pair of TOMS bought they give a pair of shoes to a child in need – it’s part of their One for One movement. With so many awesome styles now available including ankle boots and print and suede, TOMS is a revolution in footwear and humanity all in one. 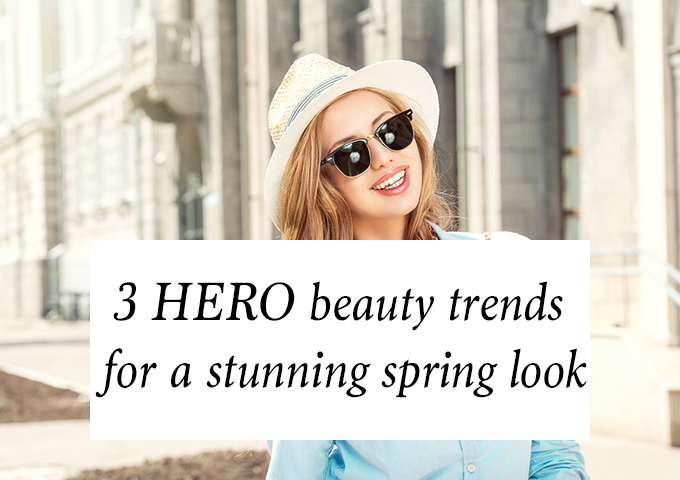 Take a look at the range and do a good deed for the day whilst you shop. What a great box of goodies! love those TOMS shoes- what an amazing job they do. 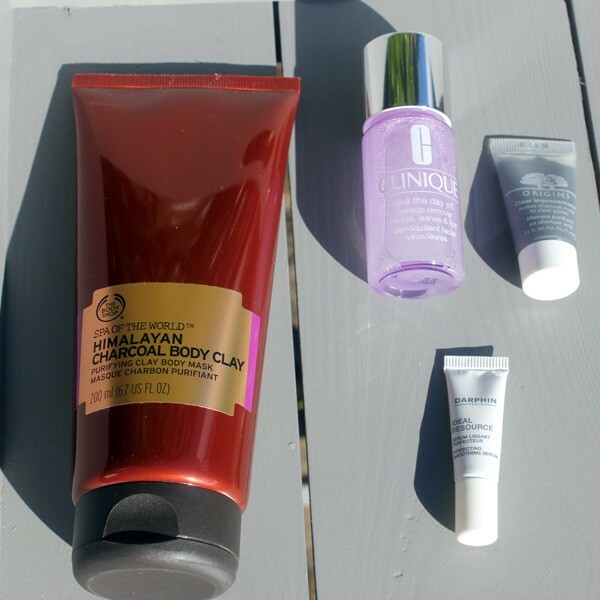 And the Charcoal body clay from the body shops looks fab! Thanks for stopping by Rigel! I can’t wait to have an afternoon to enjoy the body clay properly!